Pantone announced its color of the year for 2017 and I could not be happier. It's called Greenery and it's a bright, happy-looking, and vibrant green. Never mind that the name sounds close to an ex boyfriend's last name, this color has been my favorite for years. If you've been to my condo, you know my kitchen is a bright apple green color. 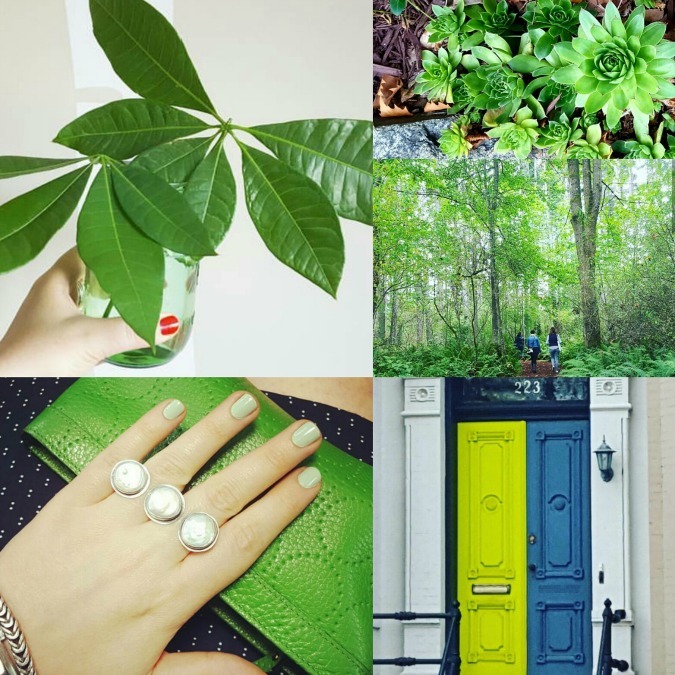 This color is also something I love in plants, doors, my wallet and handbag.